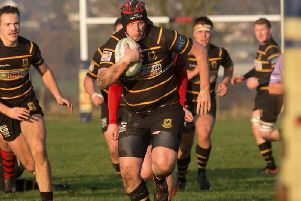 Harrogate Pythons moved three points clear at the top of the Yorkshire Three standings following a roller coaster win away at Hemsworth. 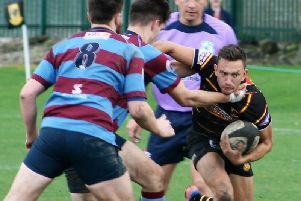 Yorkshire Three leaders Harrogate Pythons fought back from 17 points down to beat Leeds Corinthians at Station View. 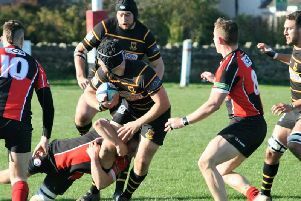 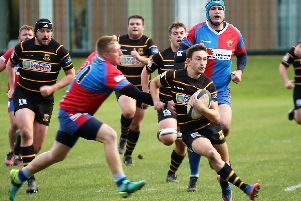 High-flying Harrogate Pythons RUFC recorded a sixth-successive victory when they saw off Skipton away from home. 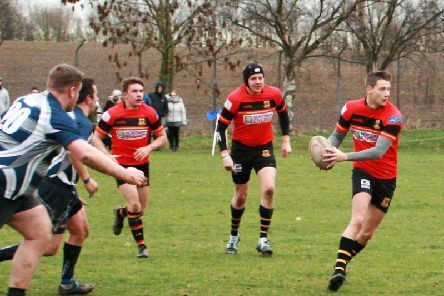 Harrogate Pythons took over at the top of Yorkshire Three courtesy of a hard-fought victory on the road at Leeds Modernians. 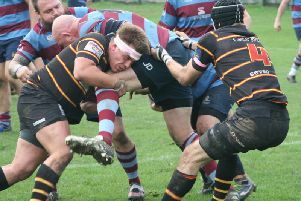 A much-changed Harrogate Pythons side exited the Yorkshire Vase, going down 26-14 to Knottingley at Station View. 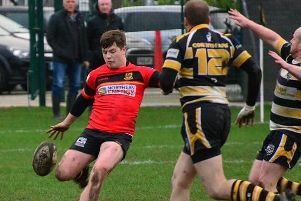 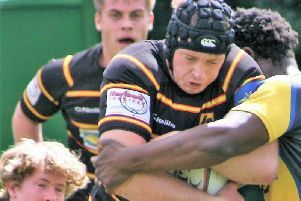 Harrogate Pythons moved up to second place in Yorkshire Three after beating Castleford 20-14 at Station View. 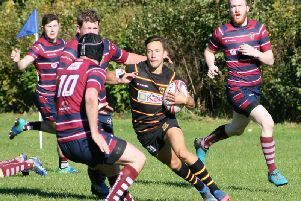 Harrogate Pythons bounced back from their late defeat to league leaders Rotherham Phoenix last time out when they triumphed on the road at Baildon. 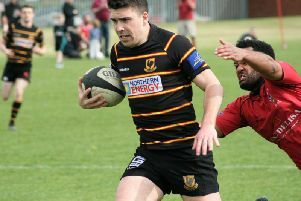 Harrogate Pythons were edged out by Yorkshire Three leaders Rotherham Phoenix in Saturday’s top-of-the-table clash at Station View.